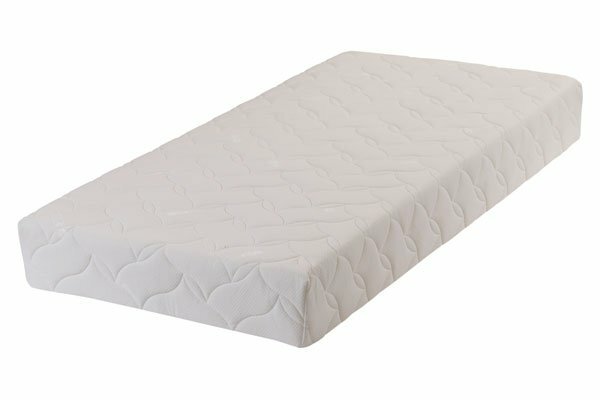 Pocket Spring and Memory Foam Roll Up Mattress. Suitable for all types of divan and slatted bases. I was amazed how the mattress was rolled up on delivery so portable and convenient! I had doubts when unrolled how thin it seemed however after leaving it to settle for 24 hours I had a lovely mattress on my bed and have slept so much better since having it no aches and pains the previous old mattress gave me. I love my new mattress! Very good and comfy mattress, just what I wanted. Accurate delivery, thanks. 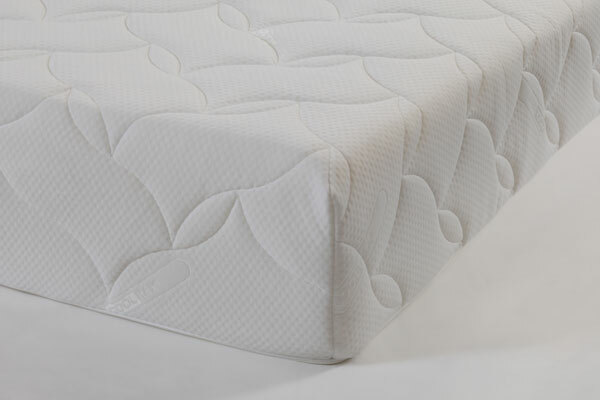 Perfect mattress, great support where it is needed. Happy customer, thank you.